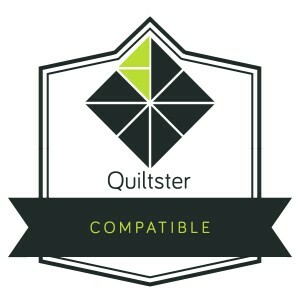 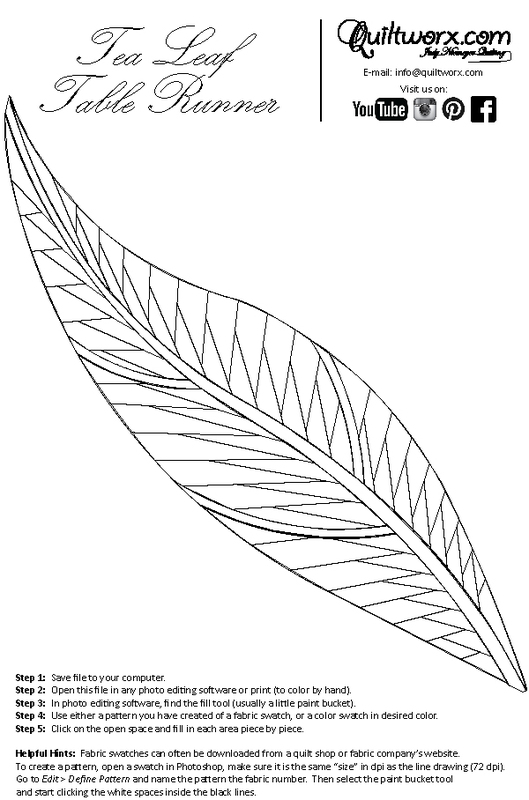 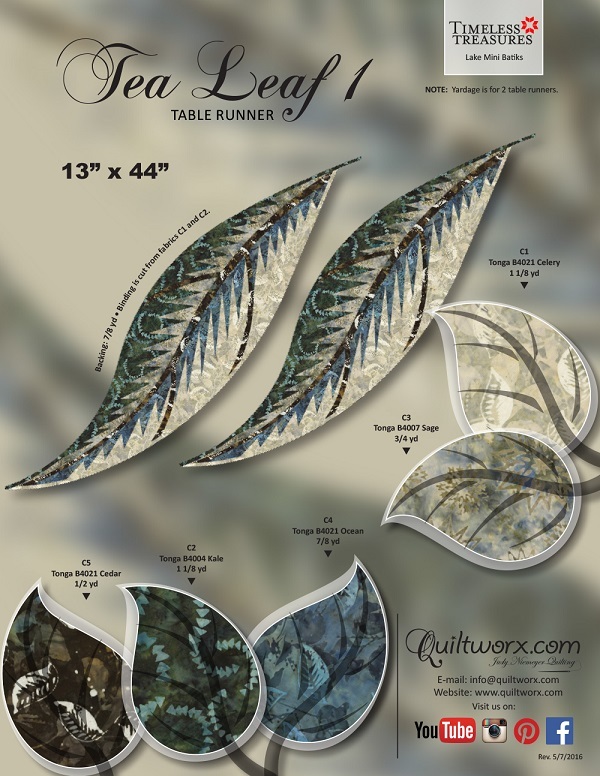 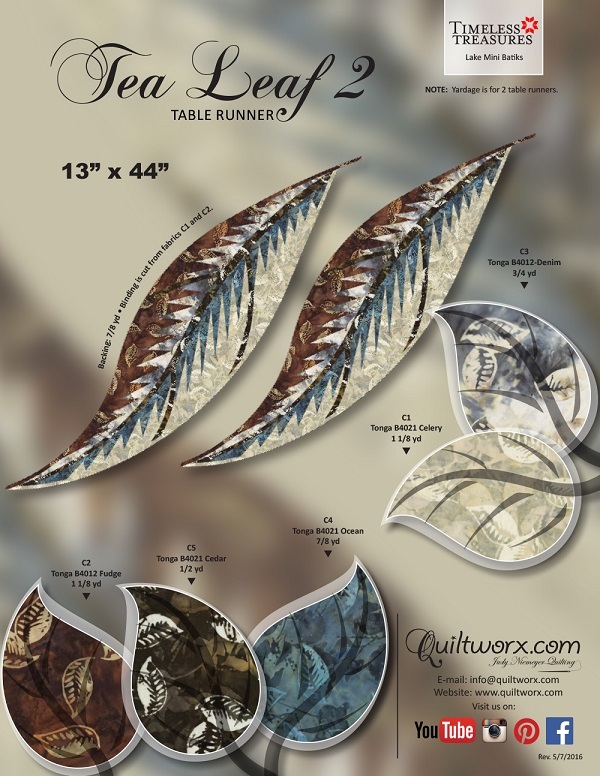 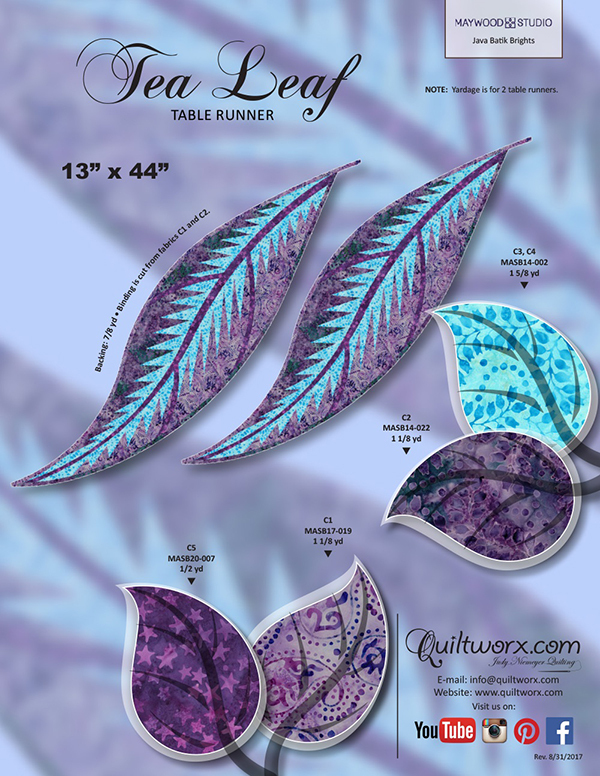 The Tea Leaf Table Runner is part of the Quiltworx.com Leaf Collection, designed to teach the technique of curved paper piecing. 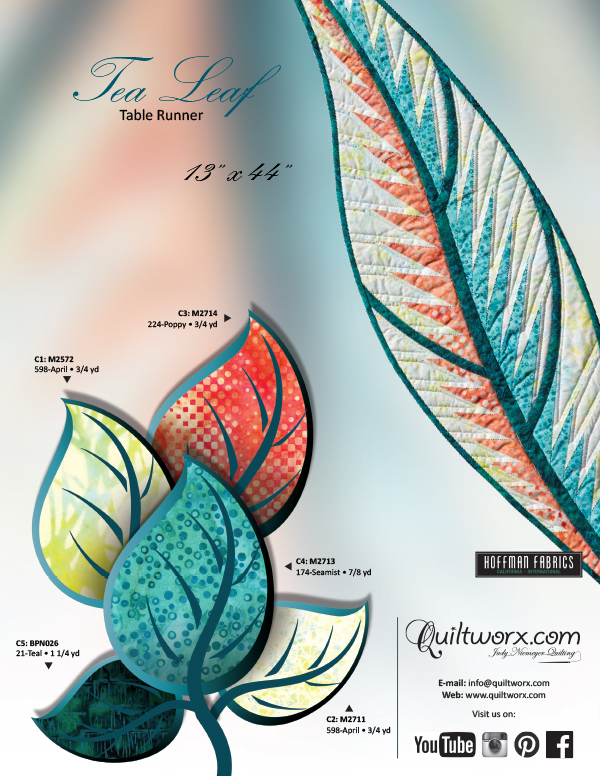 The pattern includes enough papers to make two Tea Leaf Table Runners, that can be laid on a table together, apart, or used as fun wall accents! 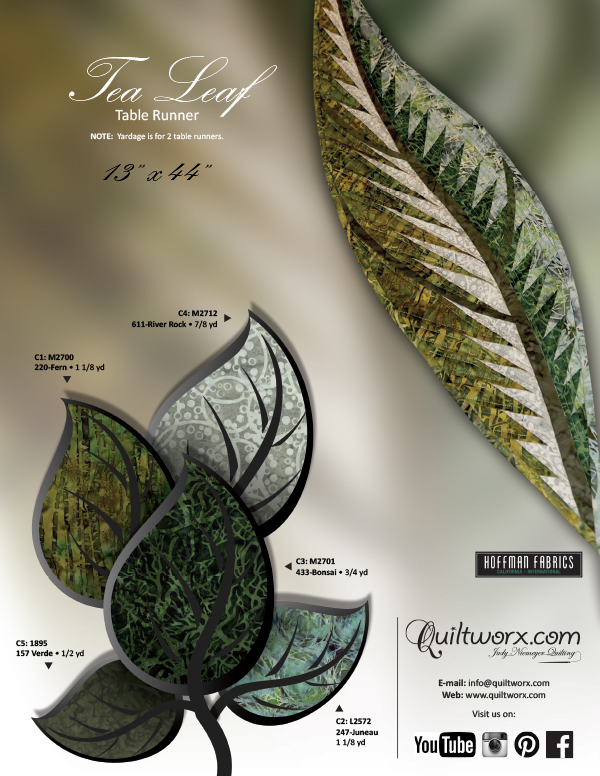 Fabrics from Hoffman Fabrics of California were used in the samples we have shown on the cover and in alternate colorways. 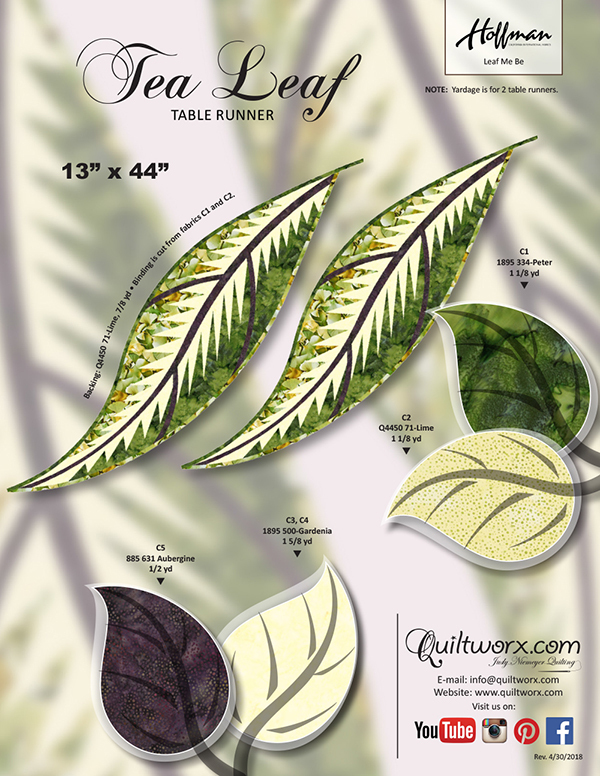 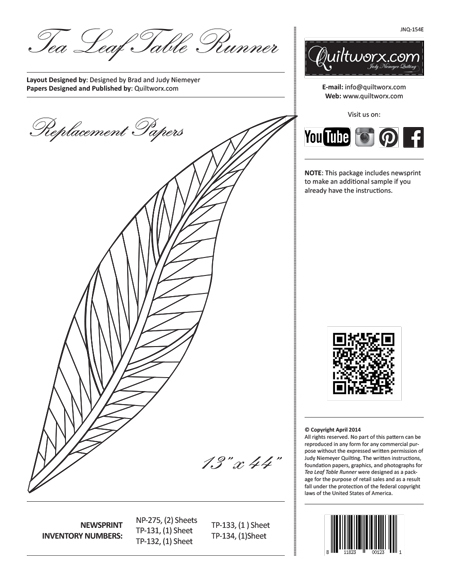 The project is an excellent option for people wanting to learn more about Curved Paper Piecing before diving into one of our larger projects, like the Fire Island Hosta and Fire Island Hosta Queen. 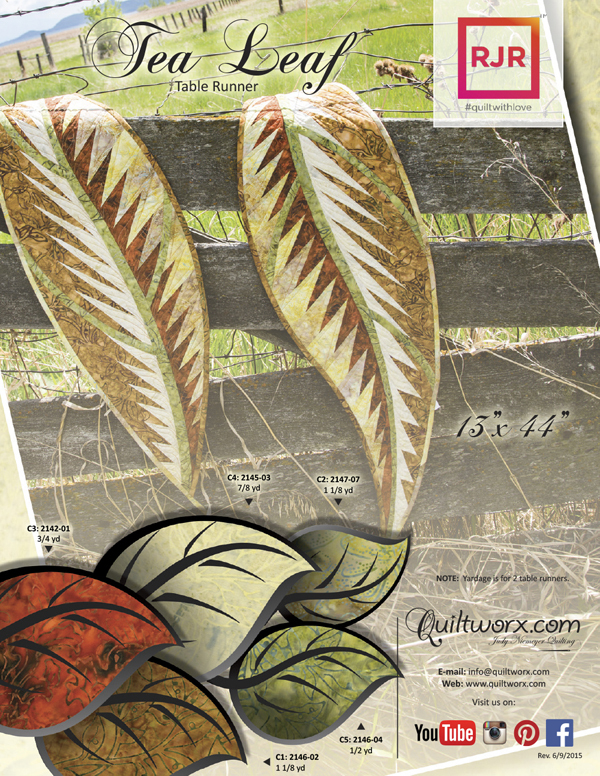 Martha Eastwood Ragan the pattern makes 2 of these? 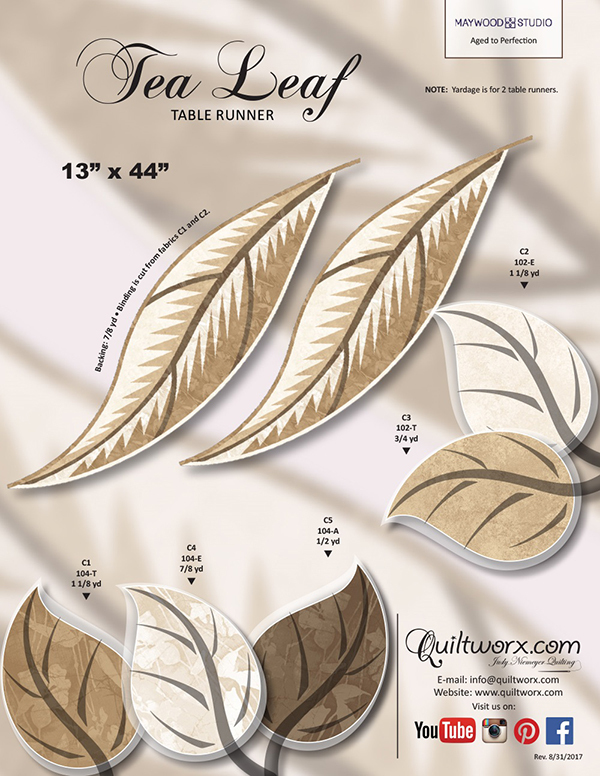 Elaine White It was a fun project! 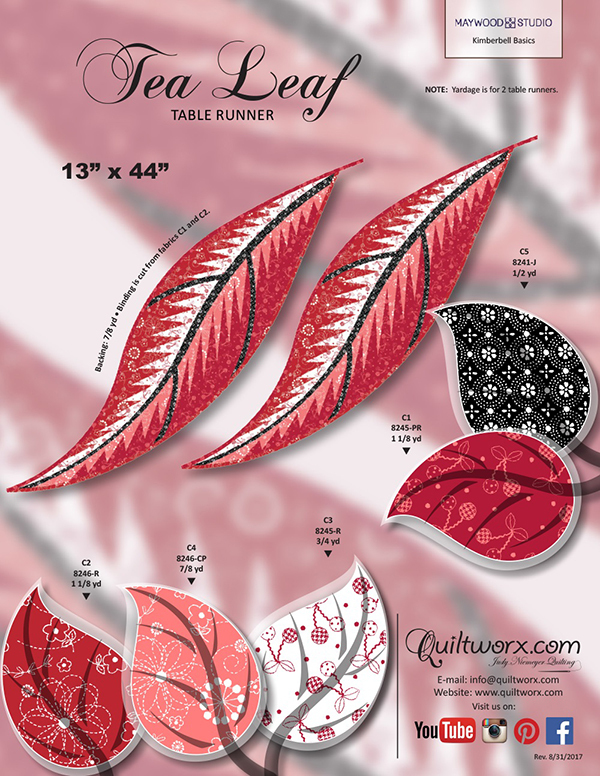 Karen Nellen LOVE your colorway!